We professionally repair, rebind and restore old prayer books, hymnals, and altar missals for very reasonable prices. Let us know if you have any books you would like repaired or rebound. 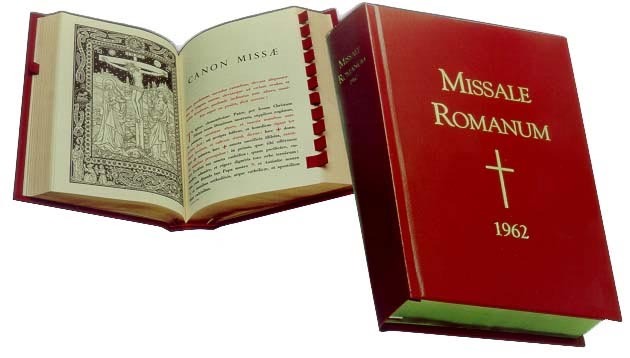 The only complete Roman Missal according to the typical edition of 1962 approved by the Church!. Melody Edition. 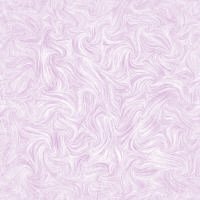 A select collection of Approved English and Latin Hymns. Compiled and arranged by Rev. Carlo Rossini. Fischer Edition. Hard bound circa 1936. We have a limited number of these single note copies in excellent condition. . Compiled, arranged and edited for unison singing by the Basilian Fathers. MELODY Edition. Circa 1958. This is a single note edition of the GREEN copy with Latin and English hymns. 189 pages. This is NOT the old black covered edition published in the 1920's. We have a limited number of these hard bound copies in mint condition . This is a newly rebound book from the 1900's. We rebound it in a new hard cover. Although the title page is missing, all the music is complete. 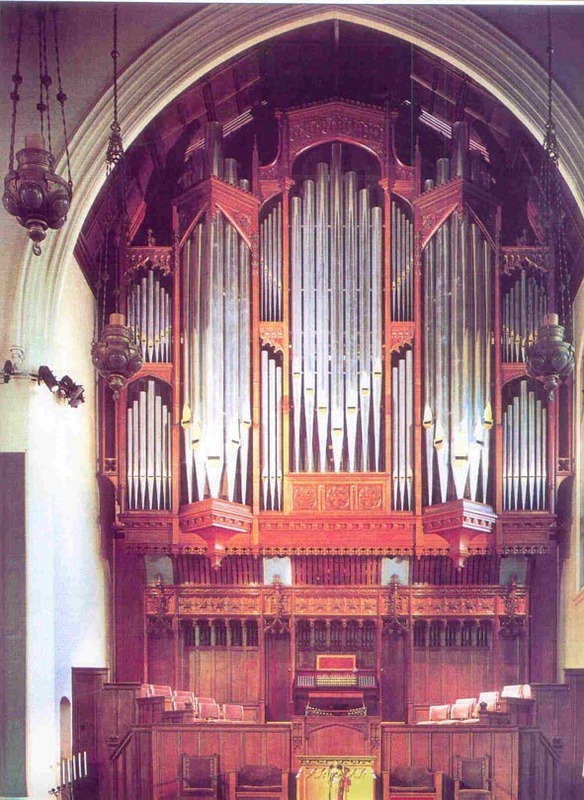 Each church anthem has organ accompaniment and voice line. It has 222 pages. Its like a new book..
All the anthems in this book are from well known composers. Many different titles. A treasure of beautiful church anthems no longer published. .
NEW reproduciton of the beloved 1924 edition of the St. 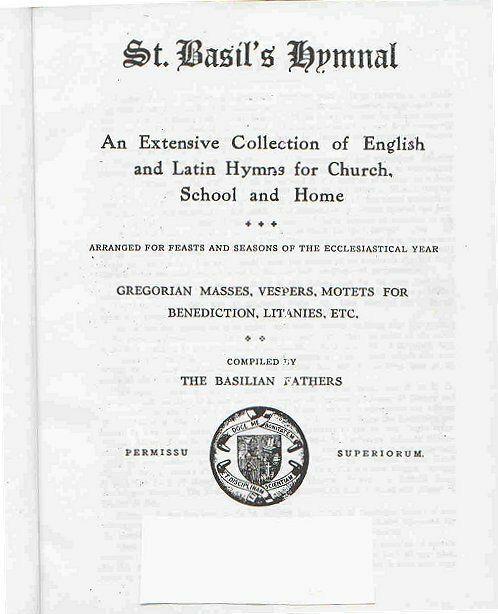 Basil Hymnal, full score, hard bound. This is NOT the modern green edition published in the 1950's. This is the original, very traditional hymnal with many beautiful Latin & English hymns, masses, and other liturgical music. 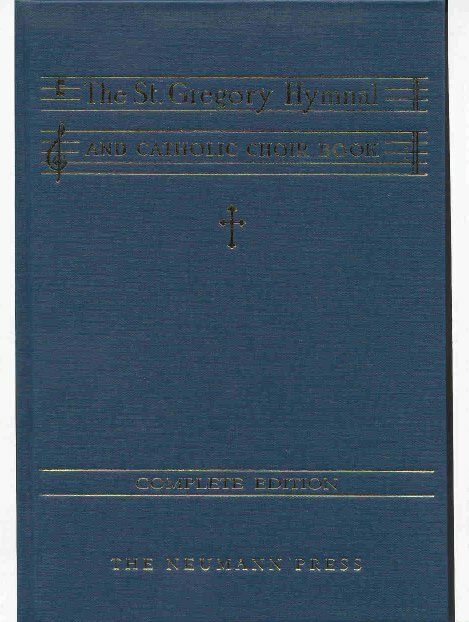 NEW reproduced full score, hard bound St. Gregory Hymnal. This is an identical copy of the beloved 1940's edition, not the abridged copy. We also have a number of St. Gregory's Melody edition: used, hard bound, good condition for $35.00 each. Missale Romanum full size altar missals, different years. This example has a NEW cover and binding. 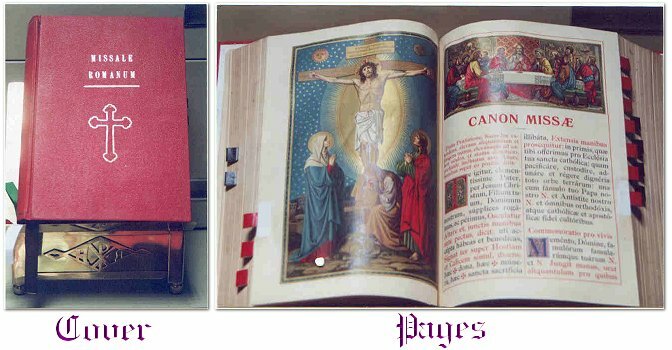 We can rebind your old altar missal, prayer book, or music book for very reasonable prices. We add new leather tabs and ribbons as well. 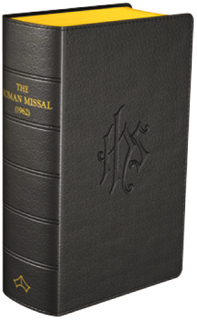 We also have Missale Romanum for the Franciscan, Carmelite, Benedictine, and Dominican orders available. NEW reprint in flexible plastic cover with spirial binding. 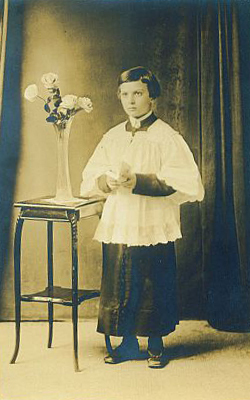 Ideal for traditional Catholic church chiors. 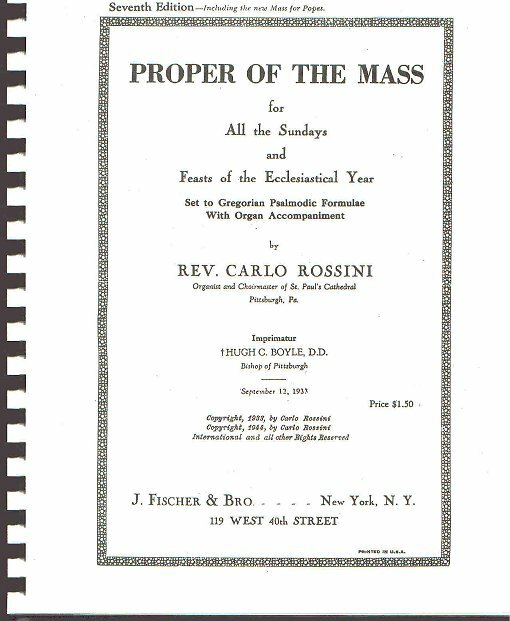 This contains the propers of the mass for All the Sundays & Feasts of the Ecclesiastical Year. Set to Gregorian Psalmodic Formulae with organ accompaniment. Full score for SATB by Rev. Carlo Rossini. 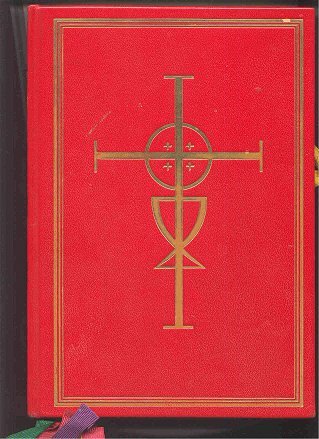 We have used copies of The Roman Missal published in the 1970�s which is in Latin/English. We also have copies of the "Sacramentary" which is the Roman Missal entirely in English. These books are in fair to good condition. 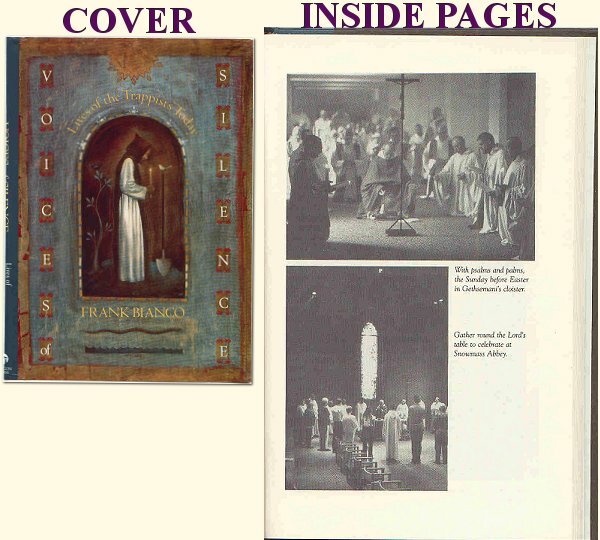 A recent hard cover publication about 20th Century Trappist monastic life by Frank Bianco. 220 pages with several B&W photos. A nice gift for anyone interested in a monastic vocation. Original editions in MINT condition with slip cover. These are NOT new reprints. Genuine leather bound, india paper, gilt edge paper. We have this missal in Latin/French and Latn/Italian for $45. each. 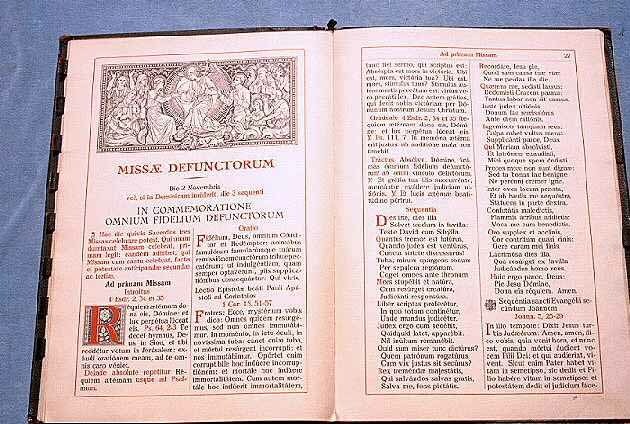 This missal has most of the traditional Tridentine Latin mass. The only parts missing are the "Prayers at the Foot of the Altar" and "The Last Gospel". We will include printed supplements of these missing prayers with each missal. Made of 1" wide vestment galloons with plastic tab to place in the spine of your altar missal. 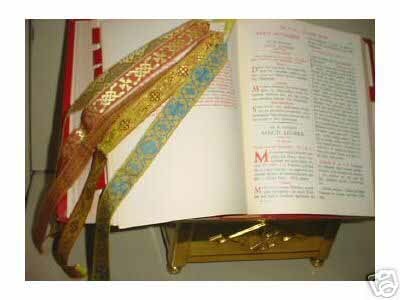 LARGE missal ribbons $35.00 per set. These will fit most new and vintage altar missals. It is in MINT condition in original box, never opened. Hard bound in brown cloth binding with gilt embossed letters on cover & spine. 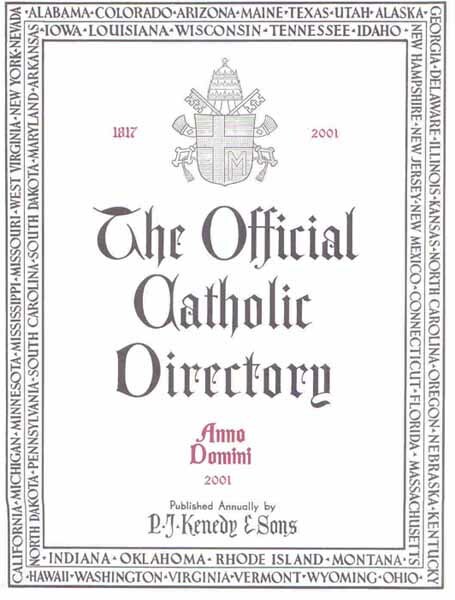 Is as big as a Manhattan phone directory 11" x 8 1/2" x 2 1/4" thick, with over 1,600 pages; lots of adversising in back and front covers of church related businesses. Also included are a couple of supplements and catalogs from religious goods vendors. 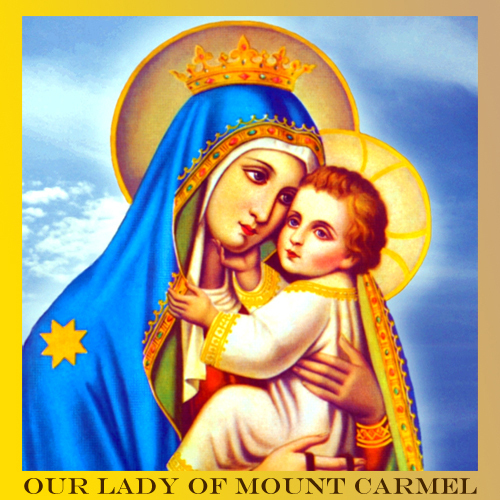 The Directory contains names, addresses, phones & faxes for every Cahtolic Church , convent, monastery, school, religious orders & Catholic Institutions and statistics in the USA, ALL names of priests and bishops and tons of useful information. A new copy of this years directory would cost you over $300! 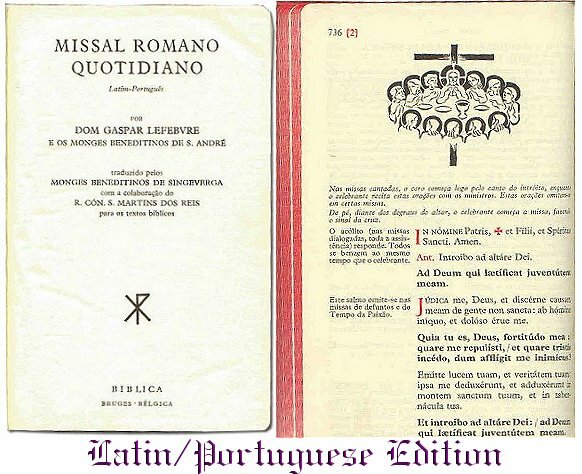 We have several USED Traditional Pre-Vatican II Latin Requiem altar missals available for $100 each while supply lasts. Hard bound. different years available. We have pre-Vatican II Latin Holy Week missals "Ordo Hebdomadae Sanctae Instauratus". Various years available by various publishers for $50 each, used but in excellent condition while supply lasts. This is a NEW soft cover reprint of Benziger´s 1910 church goods catalog. 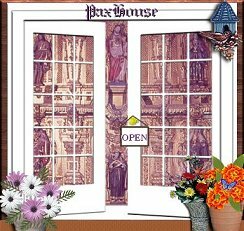 Fully illustrated on every page with engravings of church metalware. 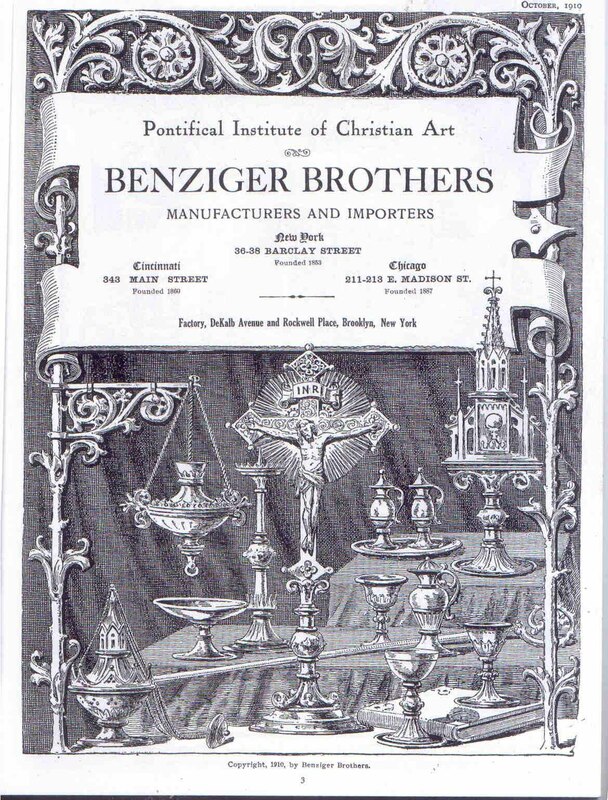 A great reference guide to Catholic items that were produced by Benziger Brothers. Reproduced with the gracious permission of Cardinal John J. O�Connor. 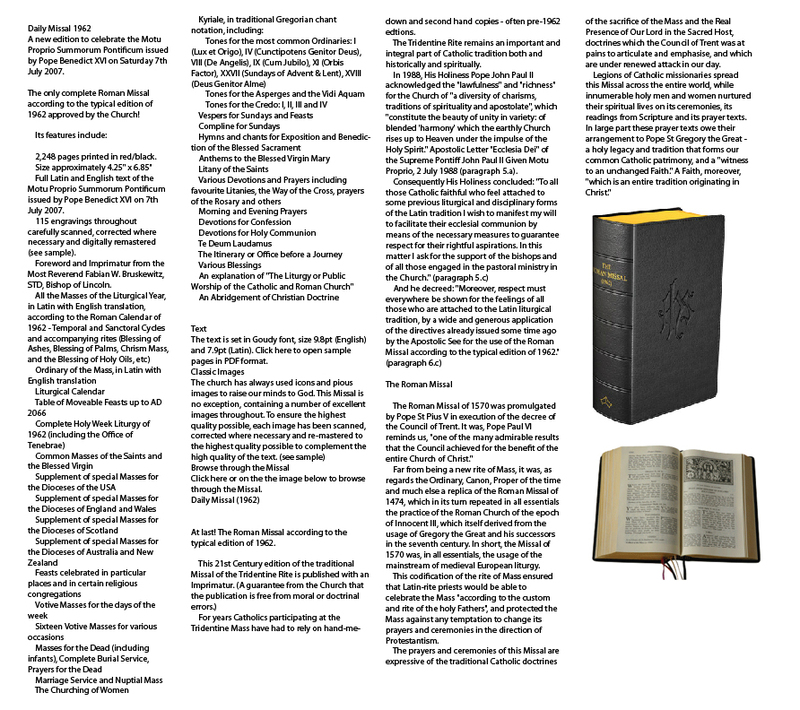 �In a discussion with Cardinal Joseph Ratzinger recently, I asked His Eminence for his assessment of the future of the 1962 Missal as an approved liturgical book. He assured me that it was completely secure. For this reason, and because of the publishing event you see here, it is certain that the use of the 1962 Missale Romanum will increase dramatically in the years to come. The remarkable increase in young priests ordained with the Pope�s approval to use this Missal gives great hope by itself. . . . The availability of a fresh supply of 1962 altar Missals changes the landscape utterly, and is a symbol to the rest of the Church of a renewal of sacred tradition in union with the Holy Father. . . . ��Author Michael Davies. This is a masterfully reproduced book, down to the smallest detail. Smyth-sewn binding, tabbed pages, illustrations, quality Finch vanilla paper, 2-color pages throughout, gold-gilded pages all round, ribbon markers in the liturgical colors, rich red leather hardcover.